So far Site Admin has created 55 entries. Adams is one of a growing number of North Texans, and others nationwide, accused of child abuse when the only evidence is unexplained fractures. In the last two years, News 8 has profiled North Texans Andrew Huber; Rana and Chad Tyson; Darlyn Harrell; and Adam Bonham. The Hubers and Tysons were eventually cleared. "I've reviewed 120-130 cases of these unexplained fractures in children and know, that is my opinion, that these families did not hurt their children," said Dr. Charles Hyman, "And there are medical explanations." Hyman has been a pediatrician for more than 40 years. 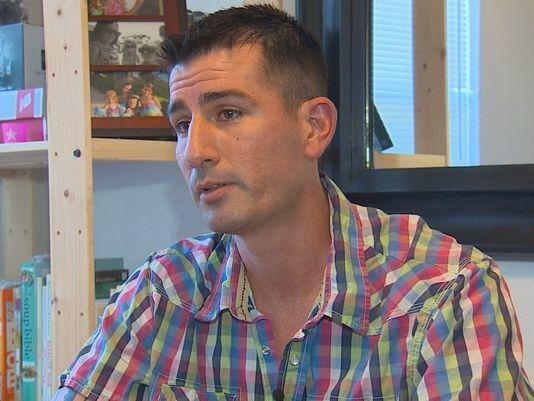 He now speaks out and testifies on behalf of parents who he considers to be wrongly accused of abuse. Michigan, the only U.S. state that has a pharmaceutical “immunity law” seems determined to prosecute Maryanne Godboldo for refusing to administer a dangerous antipsychotic drug to her daughter. 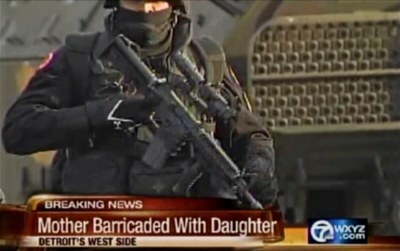 When will the deliberate persecution of Detroit mother, Maryanne Godboldo, come to an end? Despite four court rulings exonerating Godboldo of any wrongdoing, the state prosecutor is, inexplicably, committed to what can only be described as a relentless attack. The Citizens Commission on Human Rights (CCHR), the nation’s leading mental health watchdog, has launched an in-depth investigation into Michigan’s mental health policies to get to the bottom of the state’s seemingly endless prosecution of Godboldo. Life of 10 Year Old Girl in Medical Kidnapping Case May be in Danger! 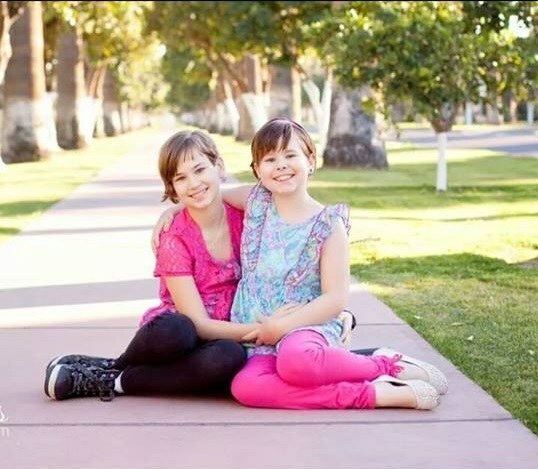 Health Impact News has just learned that one of the Diegel girls who were seized by Phoenix Children's Hospital may be in critical condition due to a recent asthma attack. Hannah Diegel has chronic asthma, and is required to carry both a rescue inhaler and an epipen. However, now that she has been taken into State custody and separated from her mother by being put into foster care, there is evidence that this medical advice is NOT being followed. We received information today that Melissa Diegel received a phone call last night from her insurance company, informing her that Hannah's asthma condition was not under control. The fear is that Hannah is now either in ICU or a hospital suffering from a potential life-threatening asthma attack. And she is completely separated from her family by court order, simply because her mother disagreed with the medical treatment she was receiving, and wanted to switch doctors. 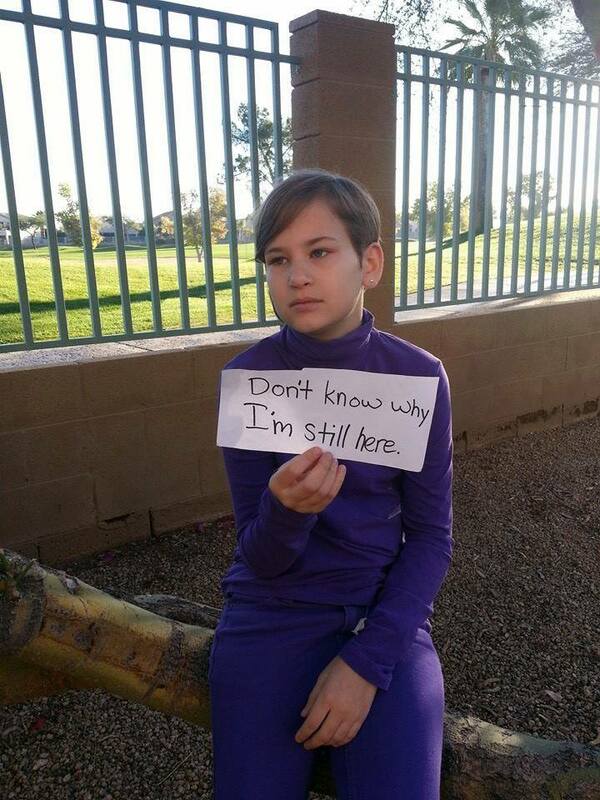 In a medical kidnapping case in Arizona of two sisters that we reported on last Thursday, one of the girls, 12 year old Kayla Diegel, is reportedly in grave danger and in need of serious medical help she is not receiving from foster care. A Court Appointed Special Advocate (CASA) for the two girls reportedly resigned from the case over ethical concerns about how the girls were being treated in foster care. Kayla in particular was losing weight due to the fact that her feeding tube had been removed. She has a condition called “Gastroparesis,” which is a partially paralyzed stomach. She cannot take in enough nutrients by mouth, and needs the feeding tube. She has reportedly lost 25% of her body weight. 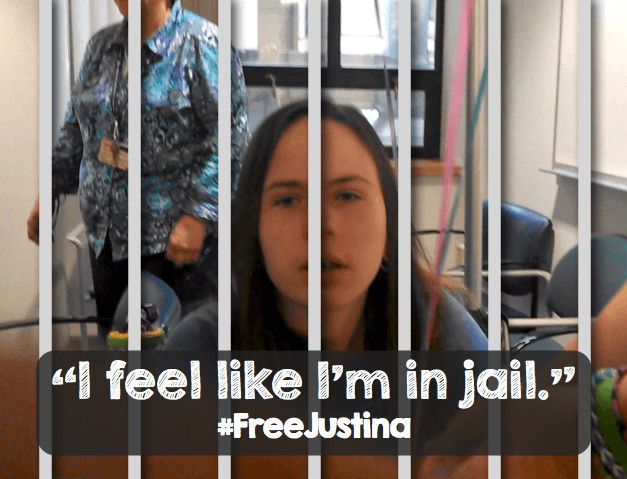 In a case bearing several similarities to Justina Pelletier's family's experience with Boston Children's Hospital, and Isaiah Rider's family's experience with Lurie Children's Hospital in Chicago, 10 and 12 year old sisters have been seized by Phoenix Children's Hospital over a medical dispute. The mother has reportedly been ordered to not discuss the case with anyone, and has been forced to take down YouTube videos and a Facebook Page with over 3000 followers that was documenting the actions of Child Protection Services and doctors at Phoenix Children's Hospital. 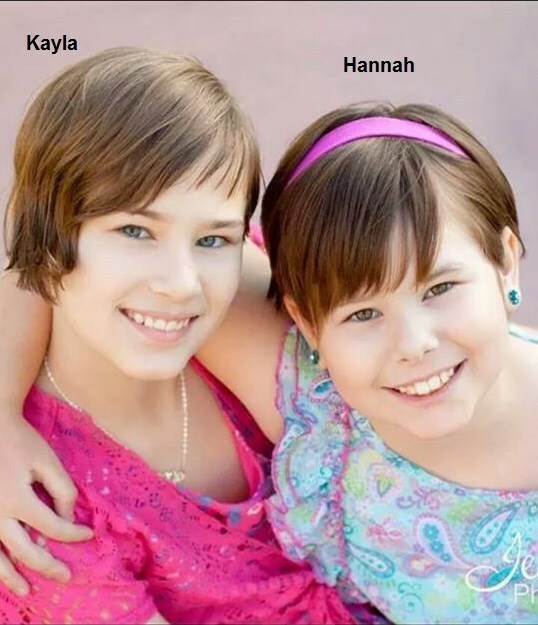 Kayla and Hannah Diegel suffer from congenital disorder of glycosylation, (CDG, a form of mitochondrial disease.) Part of their condition is also suffering with "Gastroparesis," which is a partially paralyzed stomach. 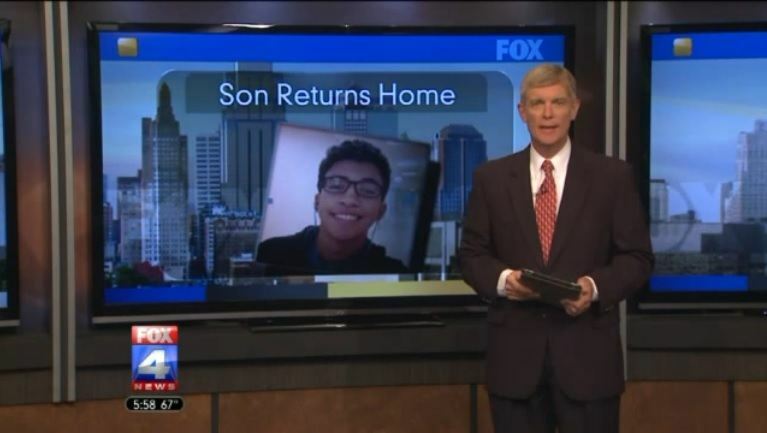 Local Fox News affiliate Fox4kc in Kansas City has reported that 17-year-old Isaiah Rider has returned home to Kansas City, even though the State of Illinois still retains his custody rights. Isaiah was released from Luries Children’s Hospital in Chicago where he was being held against his will, and the will of his family. He is reportedly staying with grandparents while his mother fights back against "medical abuse" charges for disagreeing with the hospital's treatment and wanting to transfer him to a different hospital. Isaiah lost 5 months of his life to confinement in a hospital, and is now anxious to get back to school and resume his life. Isaiah's mother Michelle believes they held her son to conduct medical experimentation on his rare disease, Neurofibromatosis. 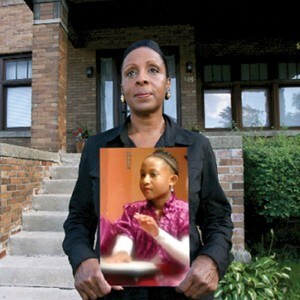 Michelle will return to Chicago Friday to face trial. But in the meantime, at least Isaiah is back home in Kansas City, staying with his grandparents. Is 16-Year-Old Boy Seized from Mother Being Used in Medical Research? It has been 4 months since Cook County officials and Lurie Children’s Hospital seized custody of 16-year-old Isaiah Rider from his mother Michelle Rider because she disagreed with his treatment and wanted to transfer him to another hospital. Isaiah suffers from a condition called neurofibromatosis, and his mother originally brought him to Lurie Children's Hospital in Chicago because they had specialists on staff trained to treat this disease. But when Isaiah's condition, which includes severe pain, was not getting any better, she decided to transfer him to a different hospital. As a result, Lurie Children's Hospital stepped in and seized custody. 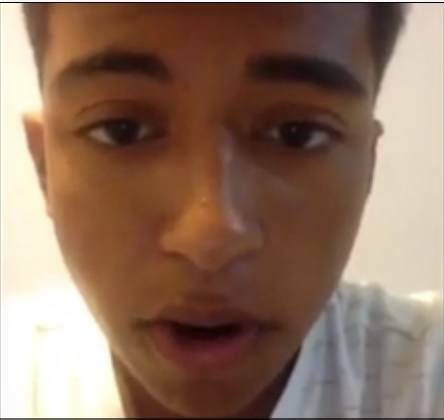 Isaiah has recorded a video in support of his mother, who he is not allowed to see anymore. In the report blow by Fox4kc, Michelle explains why she thinks they may be holding Isaiah: to do medical research. The top researchers in the world for neurofibromatosis are at Lurie Children's Hospital, and the specialists there have previously told her that Isaiah's case is "very rare." The Homeschool Legal Defense Association (HSLDA) helps defend parents who chose to educate their children at home from medical tyranny and abuse. They are a non-profit organization that depends on contributions and membership fees to provide free legal representation. They have successfully litigated cases on parental rights all the way to the U.S. Supreme Court. HSLDA recently announced they had taken on a case in Virginia where social workers removed two children from the home where they lived with their parents over a fake psychological diagnosis. The right to legal counsel, your Miranda rights, and the right to a speedy jury trial are American rights protected by our Constitution. But not in family court, where a single judge can decide whether or not you are a fit parent. 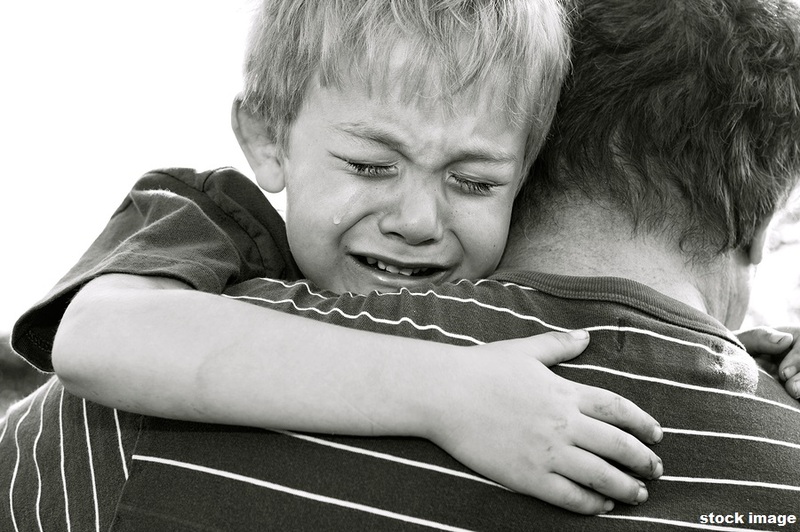 Child Protection Services (CPS) has more power today than the police, sheriff, or FBI, as they can come into your home and remove your child without a search warrant or court order. Someone who doesn't like you, for any reason, can make a phone call and provide an anonymous “tip” with the result of you losing your children. Doctors you disagree with can call CPS and have your child removed from your home with no search warrant or court order, by simply reporting you to CPS. This is in fact happening all across America to thousands of families. It is time to put a stop to this. Despite prosecutors’ second attempt this year to bring criminal charges against Detroit mother Maryanne Godboldo, who underwent a 10 hour stand off with police for refusing to administer a powerful antipsychotric drug to her daughter, Wayne County District Judge Gregory Bill has become the second judge this year to dismiss the charges.